We always have two different coffees in our hoppers – our house roaster and our guest. 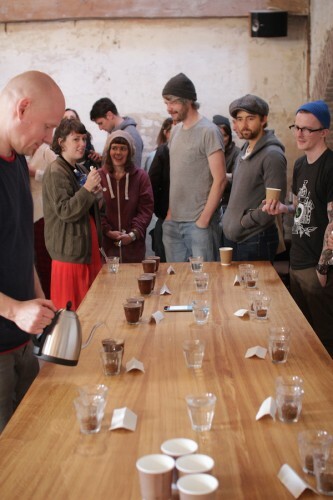 3FE have been our house roasters for coming on five years now and our guests rotate every few months between Irish and International roasters. 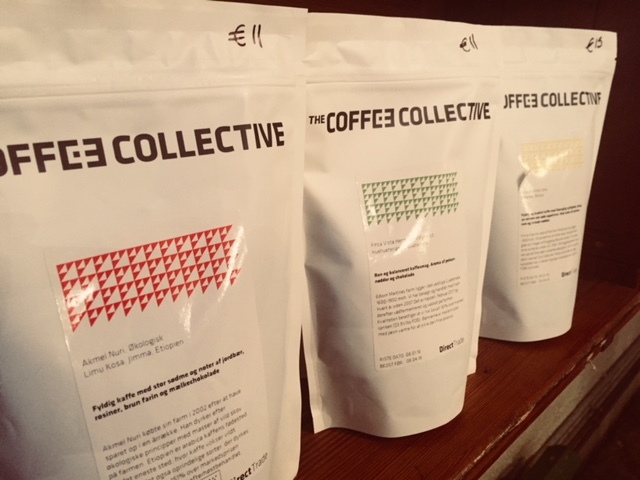 Our guest coffee at the moment is The Coffee Collective from Copenhagen. You may remember that we collaborated with them on an event in The Autumn Series a couple of years ago – Samuli Marila stayed with us in The Stables for a few days and spoke about TCC’s approach towards roasting, direct trade and determining flavour profiles. We met Samuli during the World Barista Champs in 2016 where it seemed like the entire Coffee Collective staff had been sent over to Dublin. We saw them quite a bit in the cafe , turns out they love what we do…and we love what they do. On a trip to Copenhagen in 2014 we visited their shop on Jaegersborggade for the first time. 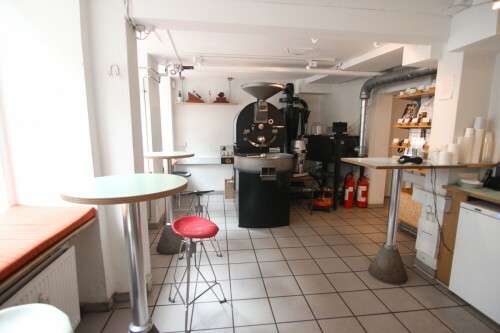 A tiny counter-less room where you literally walked into the coffee machine off the street. Their attention to detail was impeccable even in that tiny, tiny space. It made us look at our own set-up and how we were blessed with space, but still didn’t always manage to deliver the consistency that we wanted with our coffee. Nowadays with a volumetric machine, puq tamper and our choice of grinders, we have a bit more time to focus on the finer details. Which is why for the first time Ali, our barista, has put on a Kalita pour-over for one of their exceptional coffees – the Bolivian ‘Finca Alasitas Caturra’. Bolivian coffees have seen an interesting trajectory in the past number of decades but unfortunately all trends are pointing to a serious decline and possible end to their production in coming years. The Coffee Collective are one of the most well respected roasters and cafes on the international coffee scene with a dedication to sustainability and direct trade that is second to none. They’ve essentially written the manual on it. 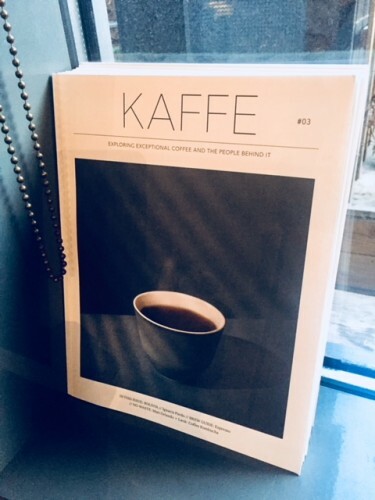 Constantly innovating and expanding their company they have many more strings to their bow than just their bags of coffee, which you can read about in the short magazine that they produce KAFFE – we still have a few copies in the cafe that you should grab before they go. We will have The Coffee Collective as our guest roaster for the next few months so have a taste of whats on filter and on espresso at the moment, and ask us any questions that you may have. We are currently one of the only people in Ireland serving their coffee, so its a special one.